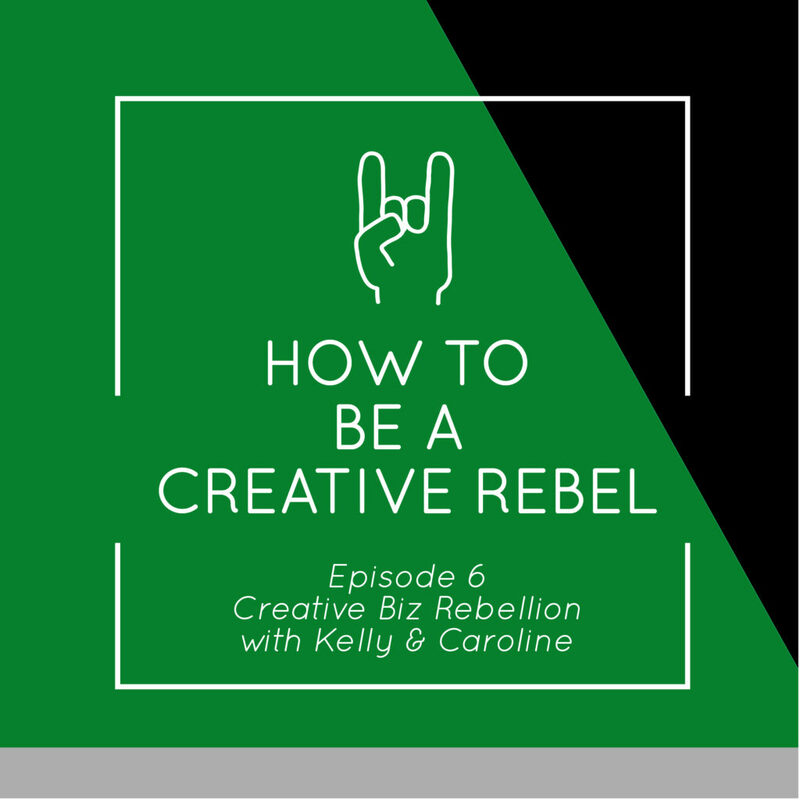 Caroline and Kelly talk about how to be a creative rebel and how this is the basis for the entire podcast. 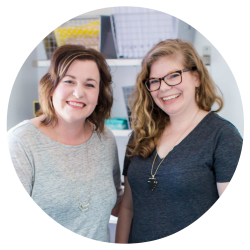 Learn how Caroline and Kelly work together as business owners and what they want this podcast to represent! Caroline and Kelly talks about how they “never followed the crowd” and how they carve their own way for their business! Kelly talks about how she was always a rule breaker even as a young child and Caroline talks about how she did not become a “rule breaker” until she became a young adult and got tired of following “the norms!” Being a rule breaker is the leap you need to start your own business and be your own boss! Are you ready to take leap? Caroline and Kelly talk about how to sparkle and stand out as rebel. 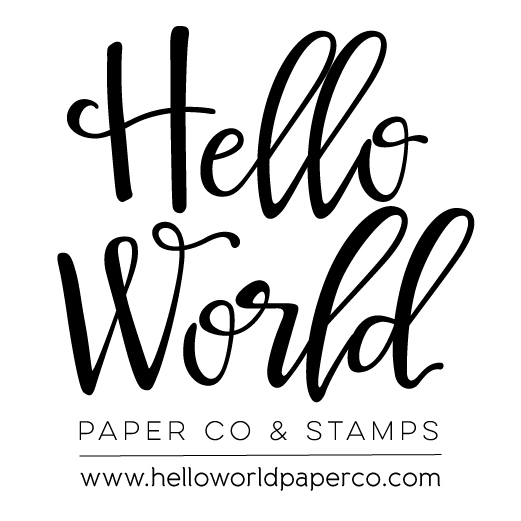 Kelly talks about her new love, creating patterns, and Caroline talks about how her business got started by taking a hand lettering course. 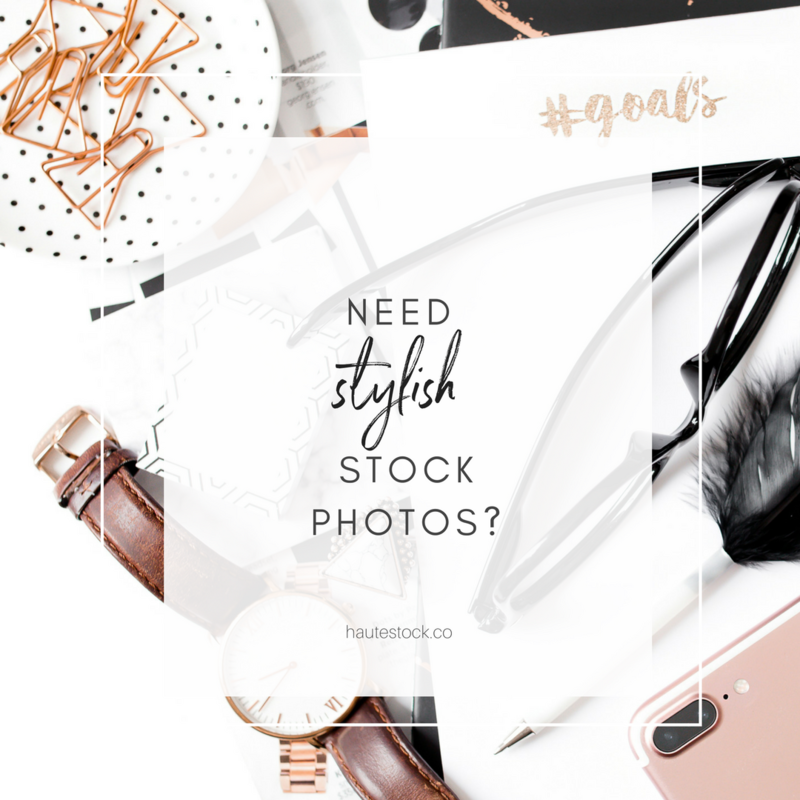 From trying something new and getting out of their comfort zone, Caroline and Kelly talk about how it is important to do what you love and not to always focus on making money! From standing out and being yourself, to not doing what is popular Caroline and Kelly talk #allthings rebellious. Rebelling against what is trendy has worked well! 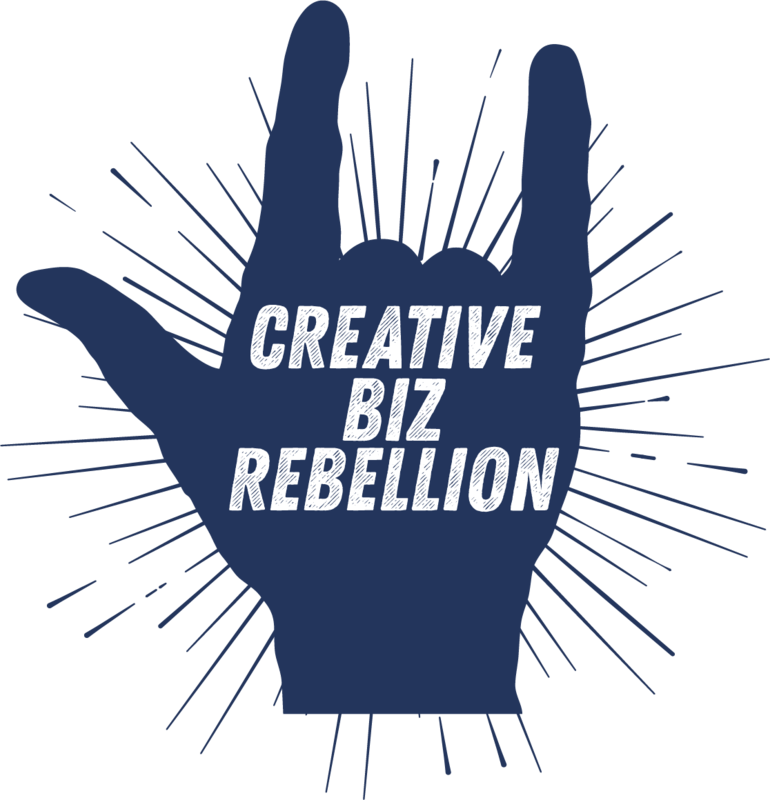 Make your business “unique” and make your brand “you.” From taking big risks in your business to not following the norms, learn how rebelling helps you stand out! 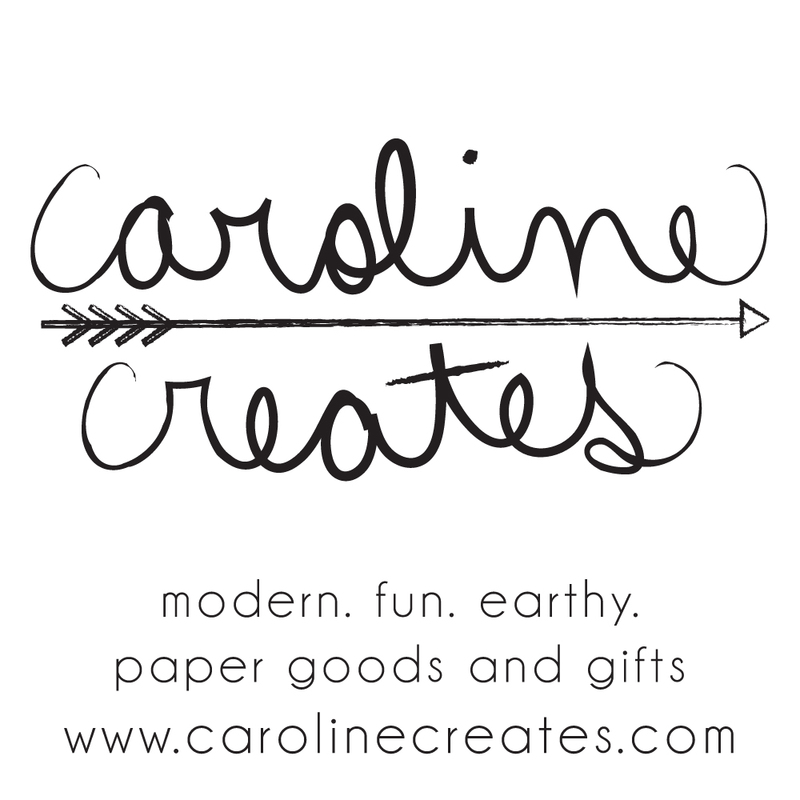 What BIG news do Caroline and Kelly have in store for their biz in the near future?! Are you unhappy with your current job, looking for an excuse to get out but to afraid to take the leap and venture out to start your own biz? Caroline and Kelly talk about their first big rebel move and why they did it. 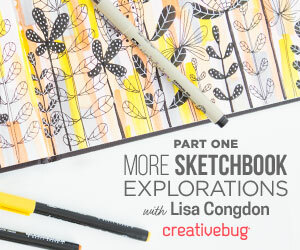 Learn how they left #allthethings from their past jobs to do what they love! Learn how to not be the person who hates their job and comes home everyday angry. You do not need money to make things happen, you just need to want it bad enough!